Bringing the gospel to the next generation. 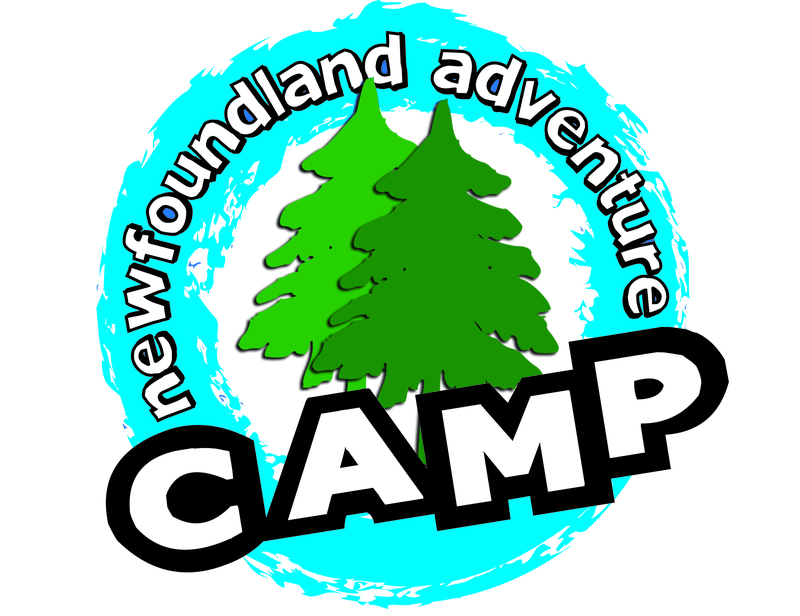 Newfoundland Adventure Camp provides kids and youth camps for grades 3-12, family camps and a 'leaders in training' program. Activities include: low ropes, rockets, orienteering, archery, hikes, crafts, survival, puppets, drama, slack lining and many more. All of our cabins have electricity. Cabins are not equipped with a bathroom but have easy access to washrooms which are centrally located, including hot water and showers.